Gregory B. Butler is Executive Vice President and General Counsel of Eversource Energy. He is responsible for Legal, Corporate Governance, Federal Governmental Affairs, Internal Audit and Security, and Energy Supply. A native of Cazenovia, New York, Greg joined Eversource (previously Northeast Utilities) in 1997 as Vice President of Governmental Affairs. He assumed the duties of Vice President and General Counsel in May of 2001, Senior Vice President and General Counsel in September of 2003 and EVP and General Counsel in 2016. In addition, Greg was Secretary from May 2001 to December 2005 and 2012 through 2014. Prior to Eversource, Greg was vice president of Federal Affairs at New England Electric System, and senior counsel for Niagara Mohawk Power Corporation. He was also a senior attorney with the United States Department of Justice and an associate counsel to the Minority Leader for the New York State Assembly. Greg serves as a member of the Board of Directors of numerous Eversource subsidiaries as well as the Eversource Energy Foundation. 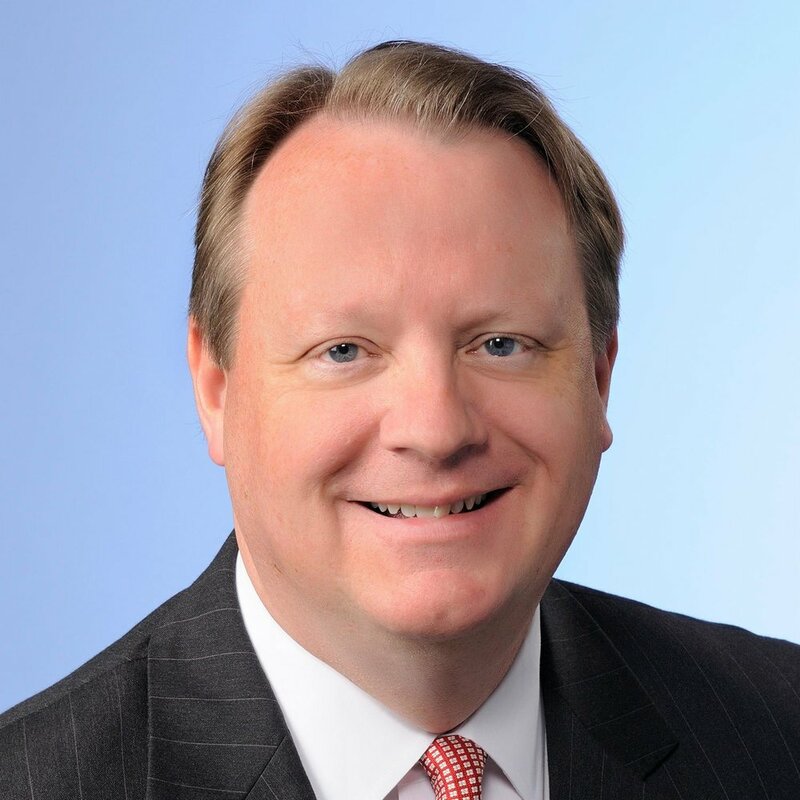 He also serves on the Boards of the following: Connecticut Business Industry Association, Connecticut Health Foundation, the Connecticut Public Broadcasting Network, Connecticut Public Affairs Network, Metro Hartford Alliance, Middlesex Hospital and New England Council. He is a member of the Energy Bar Association and is a senior fellow of The American Leadership Forum. In 2011, Greg was presented with the “Good Scout Award” by the Boy Scouts of America; in 2010 he was named a Lawyer of Distinction by In-House Counsel magazine. He has also been named a Distinguished Alumni by Onondaga Community College and Albany Law School. In 2002, Greg was named the Humanitarian of the Year by the Greater Waterbury NAACP. In 1999, he was appointed by Governor John Rowland to the Connecticut Board of Parole and served on that Board until 2005. Butler served on the Transition Team for Governor-elect Dannel P. Malloy; has formerly served as Chairman of the Madison County (NY) Republican Party; and has played roles in numerous political campaigns at state, local and national levels. Butler earned a bachelor’s degree in history from the State University of New York at Stony Brook in 1980 and a doctor of jurisprudence degree from the Albany Law School of Union University in 1988. He is admitted to the practice of law in New York and to the United States Court of Appeals for the 9th Circuit. Greg lives in Marlborough, Connecticut and has two grown daughters, Liza Butler Arulampalam and Sarah Butler.